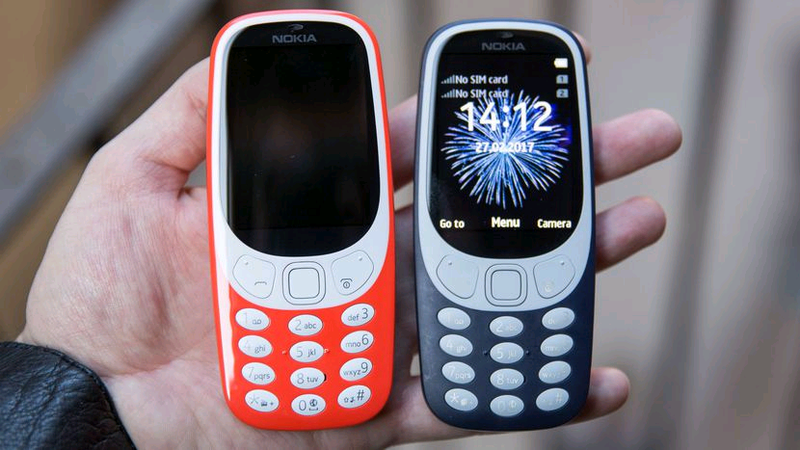 The classic Nokia handset which had gained a cult following fir it's sturdy body and unbelievable battery life has made it's way back. 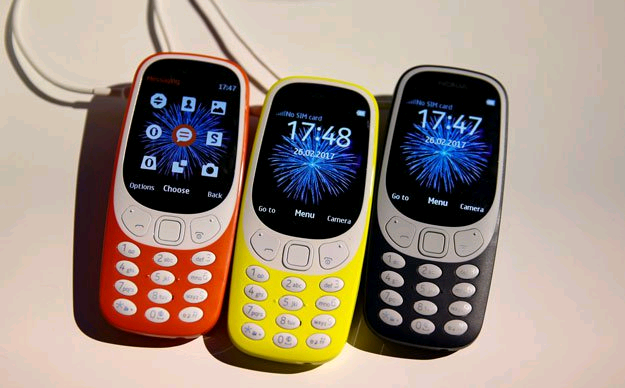 The Nokia 3310 has been re-launched in a modern avatar at Mobile World Congress 2017 in Barcelona. 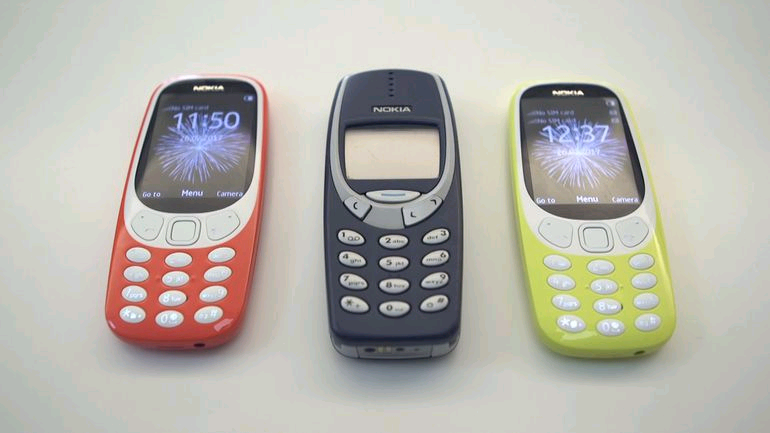 The classic was first launched in September 2000 with Nokia 3310 selling over 126 million units since the launch. However the new launch of the same model sees some hefty improvements on the design and looks frotn while retaining the old charm. Nokia phones are currently owned under HMD Global. The Nokia cult classic had ben doing the rounds on social media in quite a few trolls indicating it's popularity. This can be seen as the company's attempt to encash the previous model's populaity. The new phone features a 2.4 inch QGVA display. The phone also features 16 MB built in storage with 2 megapixel rear camera with LED flash. The phone also has microSD 32GB expandable memory support. The phone only supports 2G connectivity. Other offerings include Opera Mini web-browsing support, battery life with 22 hours talk time and 31 days stand by time and the modern day version of classic snake game. Nokia 3310 is available in 4 vibrant colors with yellow, red, matte grey and dark blue. The fully loaded color phone will be available in both single sim adn dual sim variants by 2nd quarter of the year for 49 Euros ( Rs. 3500 ).